PandaTree Online Language Learning for Kids. Have you ever tried to “speak Spanish” by putting a bunch of O’s on the end of English words? If so, you might have noticed this strategy doesn’t take you too far. While there are similarities between English and Spanish, there are also some significant differences that can cause confusion for students at first. Understanding a bit about how Spanish works will help you support your child when it comes to common pitfalls and challenges in learning this language. As explained in the previous post, Spanish and English share over 25,000 cognates, or words that have a similar spelling, pronunciation and meaning in both languages. While this kinship between the languages usually makes it easy to learn, it can also lead to some misunderstandings, thanks to tricky false cognates. False cognates can create confusion. Sopa means soup in Spanish, not soap. False cognates are words that look and sound like an English word but mean something completely different. For example, if you ask for sopa for your shower, you’re bound to get funny looks from people who don’t understand why you need “soup”! False cognates can create confusion. 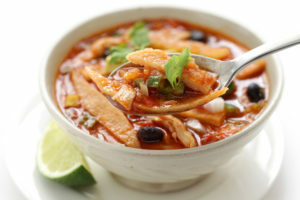 Sopa means soup in Spanish, not soap.Though false cognates might cause confusion at first, they also add to some fun in the classroom, and students will learn to use them to make jokes as they catch on to the language. In other cases, a false cognate is similar enough to English to serve as a memory aid. For example, vaso is a drinking glass, but your child can use the idea of a “vase” as a reminder. Unlike English, all Spanish nouns are either feminine or masculine. This isn’t a big deal on its own, but every word that describes that noun — including all adjectives, articles and pronouns — must also be changed to a masculine or feminine ending. This is called agreement, and it’s essential for proper Spanish grammar. The word “red” can be “rojo” or “roja” in Spanish depending on whether it describes is a masculine or feminine noun. 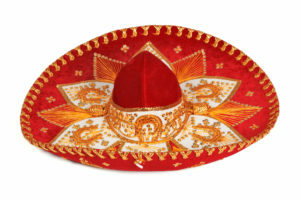 For example, “the red hat” in Spanish is el sombrero rojo, but “the red skirt” is la falda roja. Note the ending of the word for red changes to match the masculine “hat” or feminine “skirt,” even though the meaning of the word stays the same. There are also two different words for “the”: masculine el and feminine la. Agreement also applies to singular and plural noun-adjective pairings. For example, “the red hats” is los sombreros rojos while “the red skirts” is las faldas rojas. That’s a lot to remember at first for beginners, but with practice agreement becomes a habit. In Spanish, verbs carry more information than they do in English. For example, consider the word “waited.” The -ed ending on this verb shows that it is in past tense, but this verb can be used with all possible subjects: I, you, he, they, etc. In Spanish, on the other hand, the verb ending tells the tense as well as the subject. For example “I watched” is yo miré, but “you watched” is tú miraste and “he watched” is él miró. Note that the ending changes with each different subject, and these endings also change for each different verb tense. As a result, students need to memorize a considerable number of verb forms as they learn the language. Fortunately, instructors understand that this is challenging and begin slowly — there’s no need to try to learn all verb tenses at once! 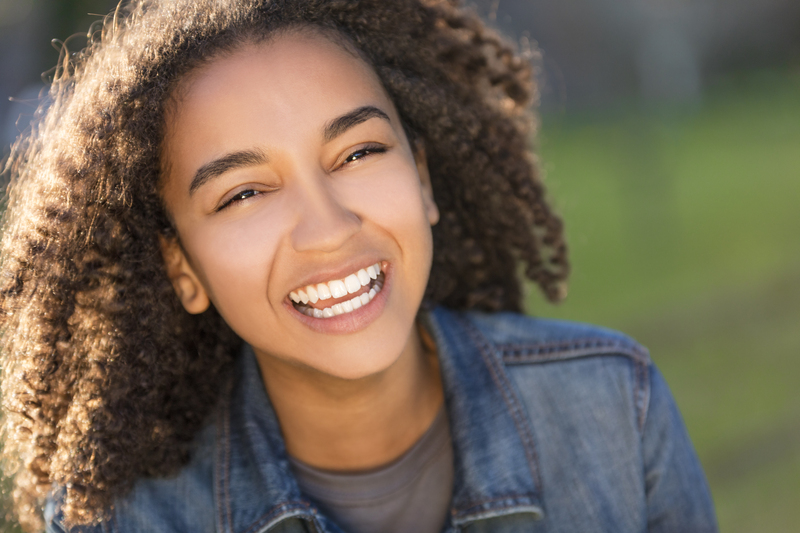 Though English and Spanish do share many letters of the alphabet and their phonetic sounds, there are a few sounds students will need to pronounce that they have never made in English. This can feel tricky, as training your tongue to do something new takes patience. 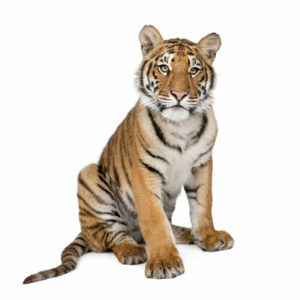 Growling like a tiger can be a good way to practice rolling your R’s in Spanish. The most problematic sound for most English speakers is the “rolled R,” or rr. This sound is made by trilling, or vibrating, the tip of the tongue against the roof of the mouth, just behind the teeth. This sound can be found at the beginning of words like rojo (red), or between vowels like carro (car). To make the sound, you can try imitating a tiger’s growl. Though tricky for English speakers to figure out, once you’ve mastered it for Spanish you can use it in Italian, Portuguese and the dozen other languages that have a rolled R. One-on-one lessons with PandaTree’s Spanish tutors are great for refining pronunciation. Other sounds to learn include the ñ, found in words like niño (boy). The ñ, sound is similar to the “ny” sound in the English word “canyon.” The sound is made by making an “n” sound and pressing the back of the tongue to the roof of the mouth instead of the tip. The soft “g” in Spanish is also much more guttural than in English, more like a strong “h” than a “j”. There are also subtle pronunciation differences among countries and regions. For example, speakers of Castilian Spanish speak with a “lisp” – pronouncing Barcelona as “Barthelona”. These relatively minor differences won’t inhibit understanding. Is Learning Spanish a Feasible Goal? Yes! Despite these challenges, it is possible to learn Spanish and acquire near-native fluency, and the younger someone starts the easier it will be. Children are language geniuses! They learn quickly and easily just by interacting with others, and their brains are wired to absorb languages. PandaTree’s tutors can help your child develop Spanish language skills through fun and engaging lessons. In addition to all the mental and social benefits for kids from learning a foreign language, being able to speak with 400 million other Spanish speakers in the world makes learning Spanish a worthwhile goal. Kristina Klausen is the founder and CEO of PandaTree.com, which provides one-on-one online foreign language lessons for kids. 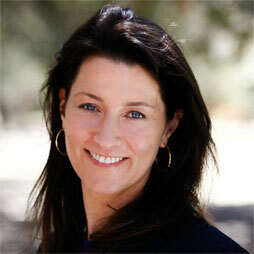 She has an MBA from Harvard Business School and is mom to kids learning Mandarin and Spanish. 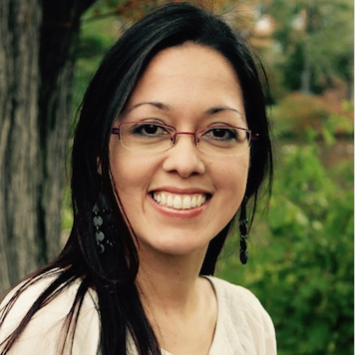 Dimaris Barrios-Beltran has a PhD is Language Sciences, minoring in Linguistics and Hispanic Linguistics, from Indiana University in Bloomington, Indiana. She also teaches Spanish to students from elementary school through to college. So you have space for one elective in your schedule. You have lots of attractive choices: music, art, ceramics, study hall, or even an early dismissal. Why in the world would you take on yet another AP course? The answer is simple. It’s the best bargain in education today. As a 30-year teaching veteran, now college professor, I can attest to the value of AP. Save your parents money while buying yourself time and flexibility into your freshman year. Colleges want to see that you have challenged yourself and maximized your potential. No matter what your school profile is or how rigorous (or not) your high school career is, AP is an international standard that indicates college readiness. Even if you don’t think you can score a 4 or a 5 in Spanish, taking language through your senior year demonstrates commitment, perseverance, and the ultimate goal, fluency in language other than English. We live in a global community. Knowing a second, or third, language will give you a competitive edge in college admissions, and in your career. Panda Tree will help you be prepared for the AP exam. Join us for our one-on-one tutoring sessions with an experienced AP reader. You’ll get meaningful feedback on how to improve your performance and gain the confidence you need ace the AP Spanish Language & Culture examination in May. Earn those college credits that you deserve!